Arsenal have reportedly stepped up their interest in signing Paris Saint-Germain midfielder Christopher Nkunku, according to The Evening Standard. The Gunners are considering a swoop to sign the the France Under-21 international after growing frustrated in their pursuit of Denis Suarez. The north London outfit have started to look at other options to bolster their midfield after coming to a stalemate with Barcelona in negotiations over Suarez’s move. The report adds that the Spanish champions could sell Suarez for £20m now or are willing to loan the Spaniard to the Gunners with a firm agreement for a permanent move in summer. Arsenal don’t want to allocate part of their summer budget to Suarez’s signing and the Premier League side are looking elsewhere to strengthen their midfield options. 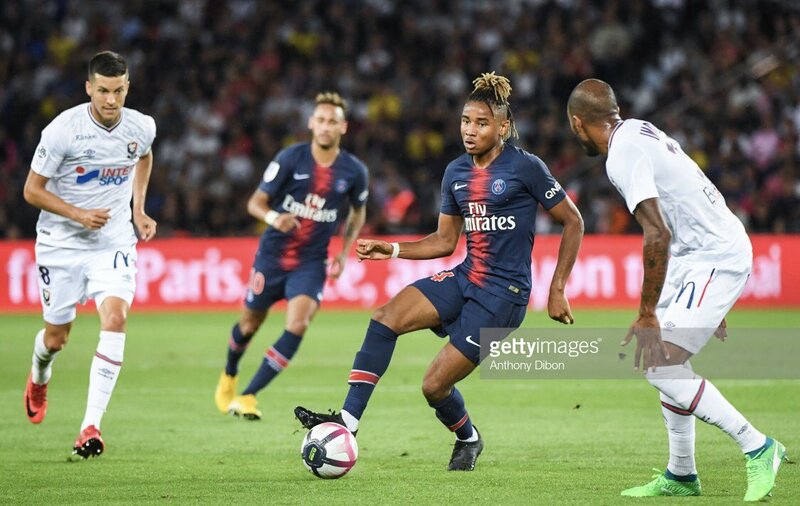 Nkunku scored 7 goals in 43 appearances under Unai Emery during his two seasons at Parc des Princes.